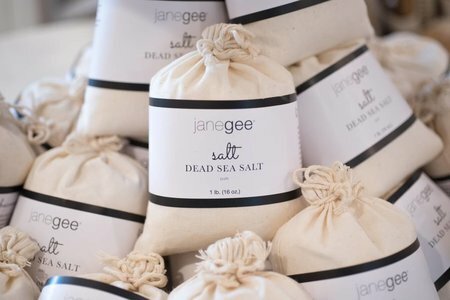 Why do I love seaweed? 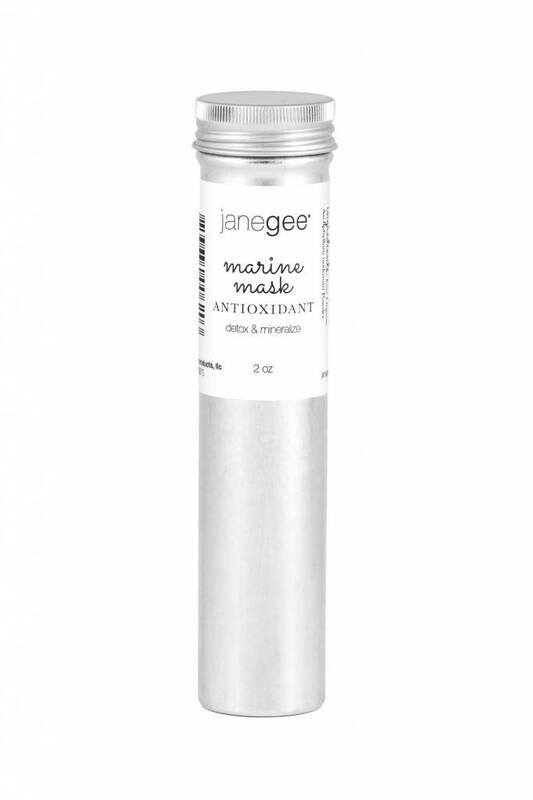 The minerals and amino acids you derive from seaweed make this a crucial step in the janegee mini facial protocol. 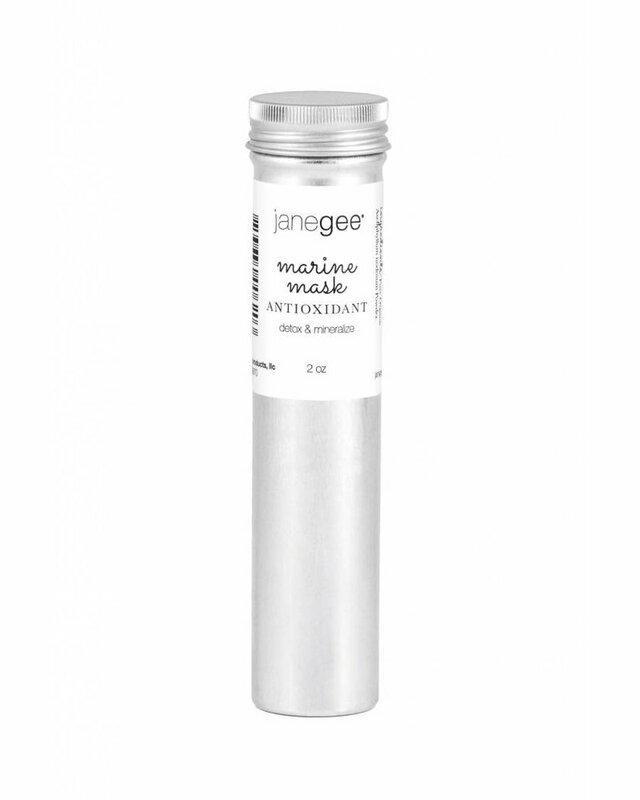 Our janegee Marine Mask contains 100% pure brown Bladderwrack seaweed, fresh from the Atlantic Ocean. 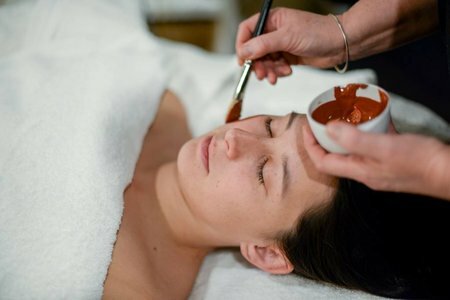 Pure Brown Bladderwrack seaweed is known for its mineral, vitamin and amino acid content hydrating, soothing and calming the skin.